5,000+ copies sold to date! 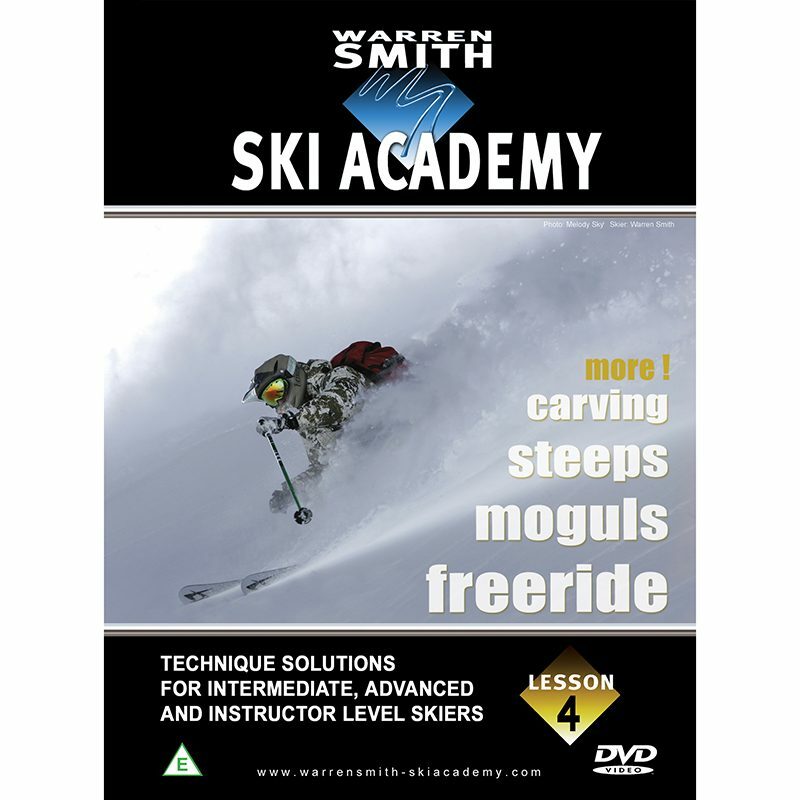 Lesson 1 gives solutions for Carving, Steeps, Moguls and Freeskiing (powder/off piste). DVD extra’s include ‘Ski Biomechanics’, ‘Off-Piste Safety’, ‘Ski Physiology’ and ‘Ski Maintenance’.